HWY D Frontage! 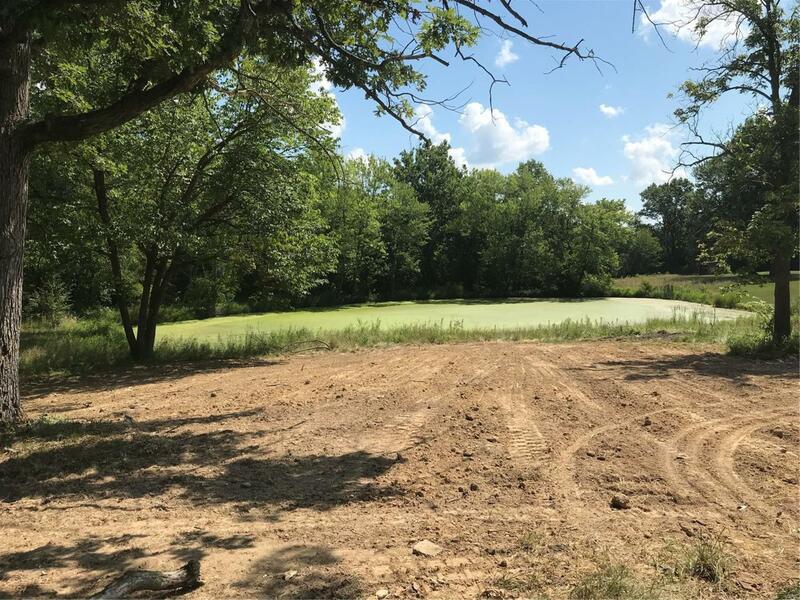 Build your dream home on this beautiful acreage in sought after unincorporated St. Charles County 1 mile outside of New Melle! Property offers woods, field, POND, some utilities and building site! Agent is related to seller!